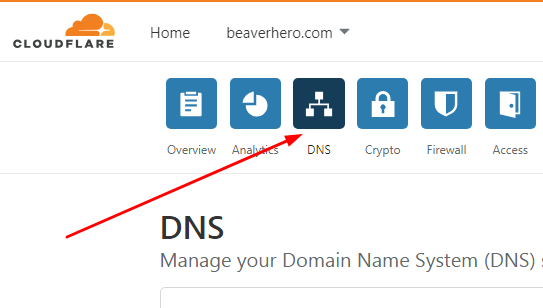 In this post, we will learn how to point Cloudflare Sub-Domain Name to Staging Site in Server using GridPane. Done! 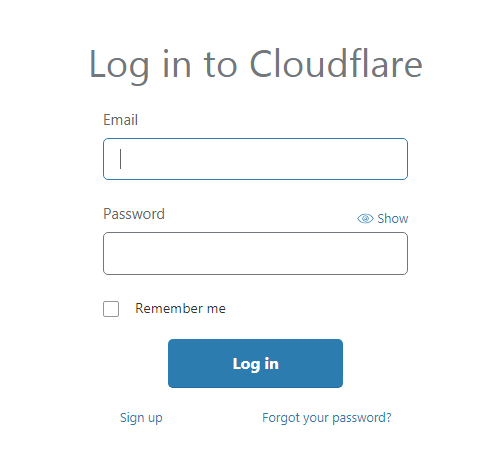 It will take about 10 minutes to Cloudflare Update Domain!